Air conditioners are a major part of life in Las Vegas, Nevada. Especially during the summers, temperatures can soar to unbearable levels and it becomes really hard to function without air conditioning. Much like other appliances and machines, air conditioners need to be maintained properly in order for them to function as they’re supposed to. Moreover, they also require the routine checkups and repairs to ensure that everything inside is working in top shape. To make sure that your air conditioner is kept up properly and receives the best possible care, you need to have an ICE trained professional work on them. 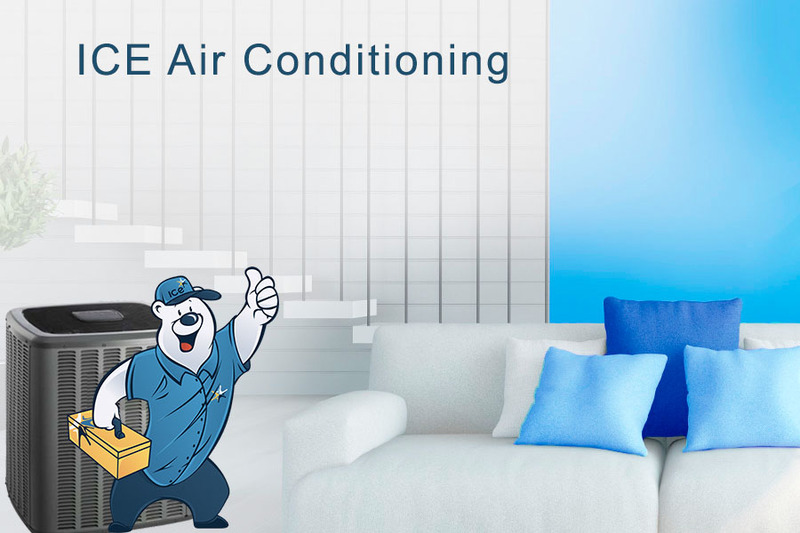 If you are in need of an air conditioning repair Las Vegas, look no further than ICE AC Repair. Did you know that the most important day in the life of your system is the day it is installed? Well we did too, that is way we take a lot of extra steps to ensure that all of our installations are installed per manufacturer specifications, state and local codes, and we always pull a permit when one is needed. Another step that we take before we even install a system is a heat load calculation, a heat load calculation helps us to determine what size system you actually need in your home. The reason why we perform this calculation is because a properly sized system is critical for energy efficiency. If you have a home with a system that is too large the house will feel drafty, your unit will constantly be turning on and off and your house will be very humid during monsoon season. If you have a home with an undersized system, it isn’t going to keep up when it is really hot outside and will run more often than it needs to. That is why it is important to have a properly sized system in your home so that you remain comfortable year around and you get the energy efficiency you are promised. Give us a call today to set up a courtesy no obligation estimate.